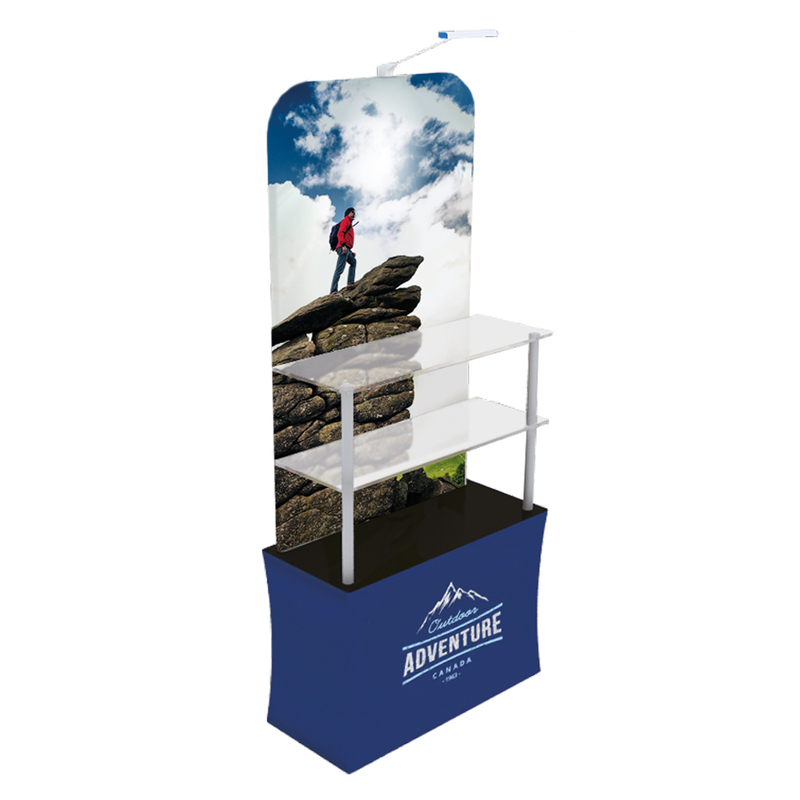 With Product Displays you are guarenteed to have the edge over your competitors while showing your products to the public eye at any trade show or exhibition. This is the perfect promotional tool for your products. Our product displays can carry 15kg of weight. Do the Product Displays come with a matching case or bag? 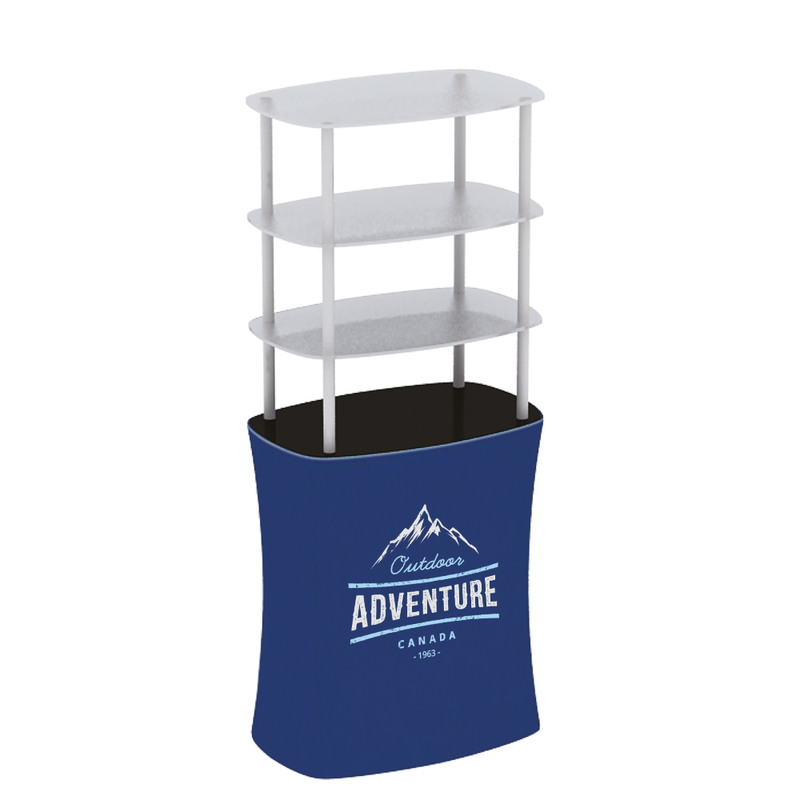 Product Displays are easy to set up and mostly used at business events and fairs. 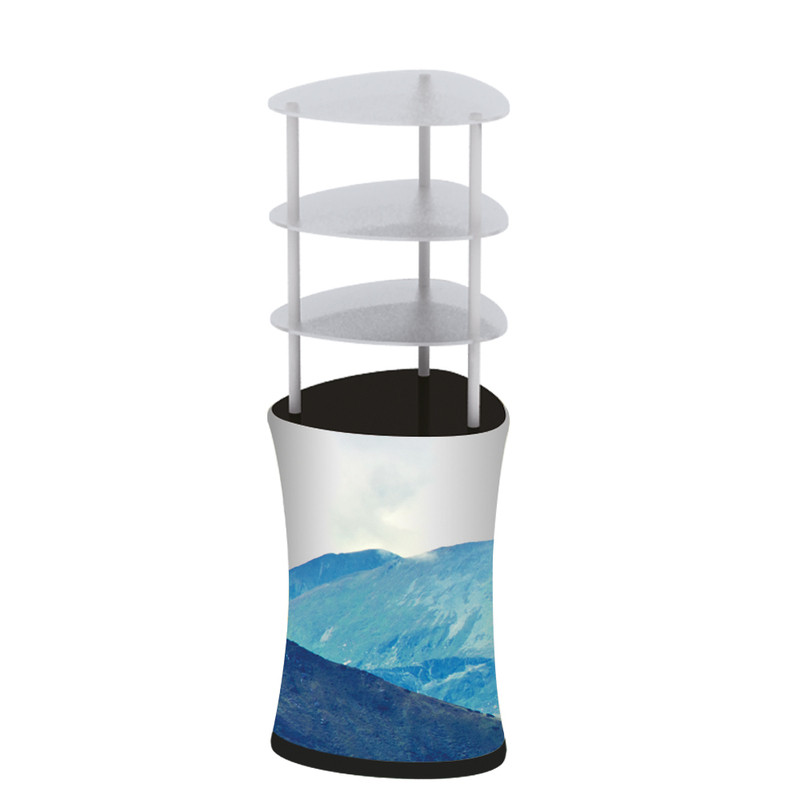 The Product Displays are available in various types and sizes. 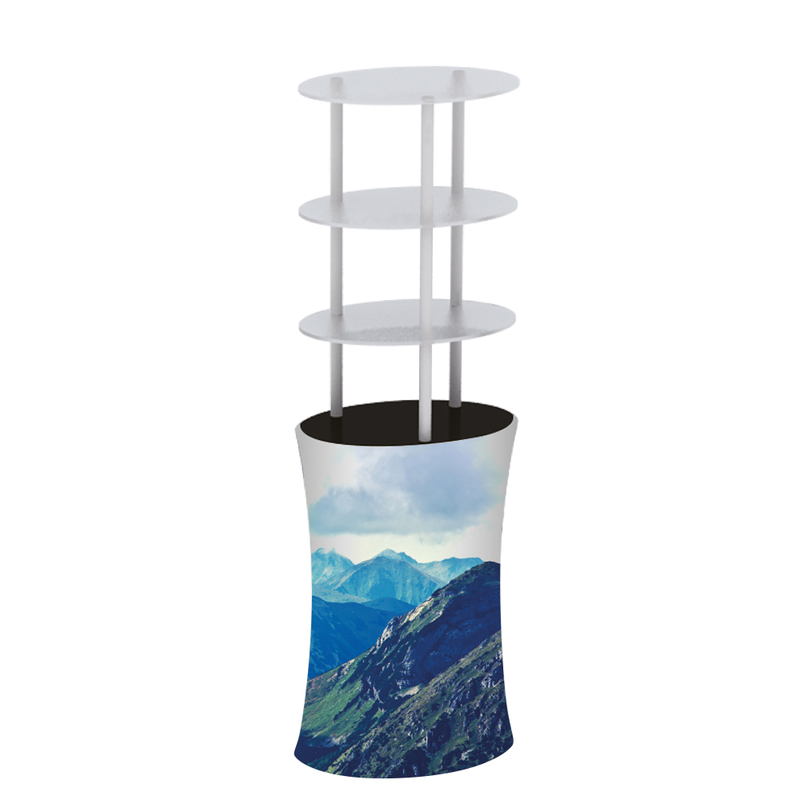 The print of Product Displays is made from 260gsm polyester. The Product Displays come with a matching canvas bag.